Perfect Picture Book Friday – Harry The Dirty Dog And International Dot Day And The Summer Contest Winner!!! We’ll start with Perfect Picture Books, which I like to put on top so it’s easy to find when people click over from the master list. 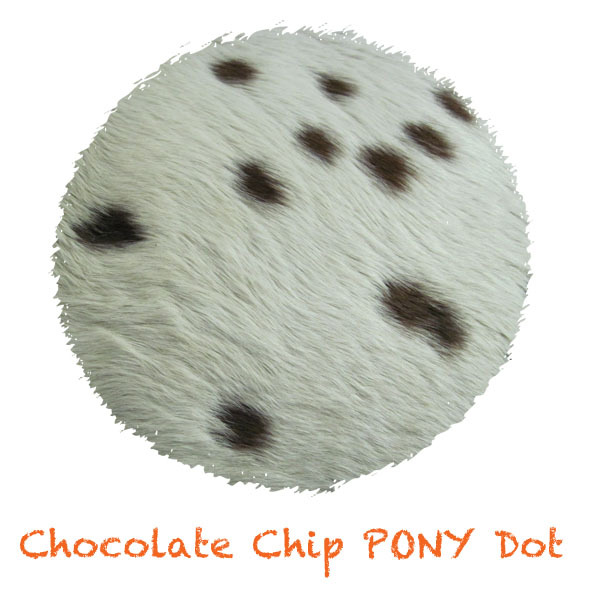 I’ve chosen a book about a dog with spots… which are a lot like dots. Next up will be my Dot for International Dot Day. Brief Synopsis: Harry doesn’t want a bath, so he hides the scrubbing brush and runs away. All day long he plays happily, getting dirtier and dirtier, until finally, when he returns home, he’s so dirty his family doesn’t even recognize him. What’s a dog to do? Links To Resources: Harry The Dirty Dog Activities, Harry The Dirty Dog read by Betty White with pictures and tasteful animation (delightful!) as well as activities. Moving on, it’s time to celebrate International Dot Day! 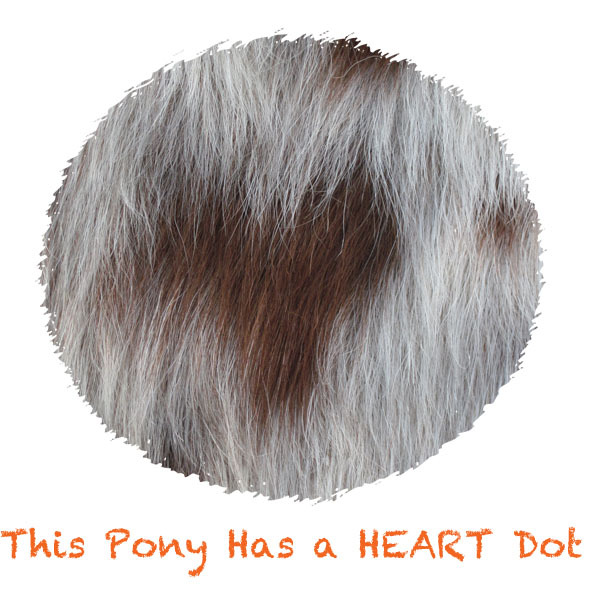 My dot is about love. 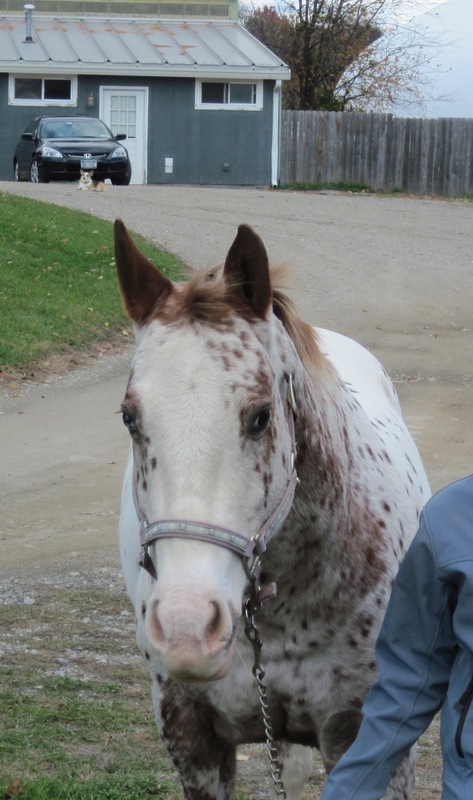 How many little chestnut spots? Lots and lots and lots and lots! So I guess that’s it, right? We’ll wrap up and head out to read everyone’s Perfect Picture Books…. OH! You want to know who won the contest? And to all the other finalists, excellent job as well. And to everyone who entered, you are all amazingly talented and creative people and it was a joy to read every single entry! Thanks to everyone for participating. Congrats Erik and the finalists! Love the heart dot. That's really cool. First Congratulations to Erik! You wrote a terrific, funny story! Susanna, love you dots — very creative idea. And, Peter says we can say we are “artistically challenged.”:) I like your idea because of the connection with your daughter. 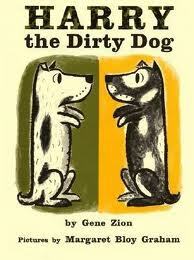 Never read Harry the Dirty dog and I was five yrs old when it was published. Very cute book. Like it you're adding some older books. Funny I have to use Firefox to respond to your post, but have a hard time responding the list. But, I can click on the PPB on your blog as I used to and have no problem responding to the others. Doesn't make any sense. So you end up being last. Thanks for introducing me to Dot Day, Pat! And I don't mind being last – I'm just sorry my blog is causing so much trouble! Congratulations, Erik! Yaaay to you! To all the finalists, You were major! I had so much fun reading all of your stories. Congratulations to everyone. You really did a great job! Now for that sweet poem by Little Hill. I loved it lots and lots and lots! Now those cute animals. How amazing are those heart shapes? What a fun post, Susanna! Congrats Erik! We were only recently introduced to Harry the Dirty Dog and love it.